When moving home, planning and meticulous organisation are the key deciders between the day going smoothly, or being a moving day from hell! 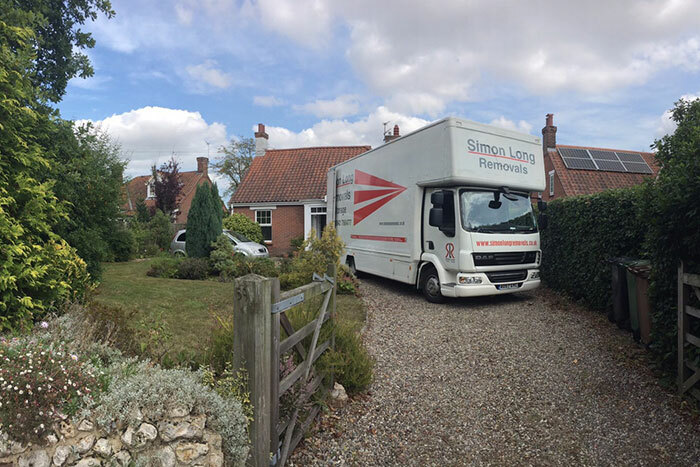 You can never start planning for your house move too early; check out our timeline checklist here for a few hints on what you should be organising, and when. If you’ve found a new home, your offer has been accepted, and you're ready to start organising the move, starting with about two months to plan out the logistics is a reasonable amount of time to give yourself. 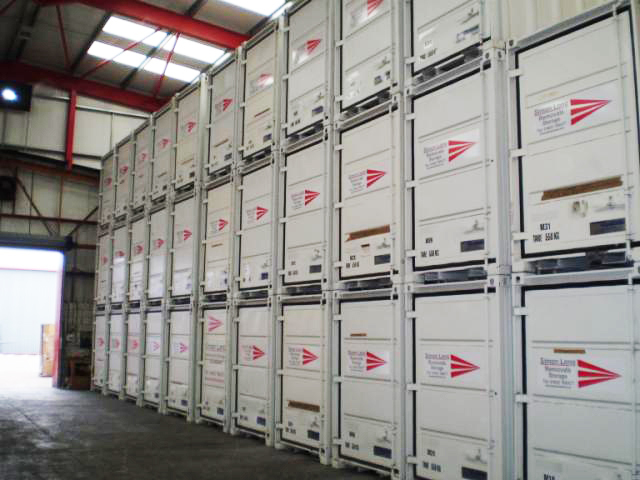 Start researching removals companies, reading reviews, and obtaining quotes to ensure you receive the best service at a suitable price. We'd highly recommend choosing a company that is B.A.R registered to ensure you receive a professional service. If you find a company that you want to go with, book as early as possible to avoid disappointment. You should leave it no later than a month before your moving date to ensure you can book the right moving date for you with a trusted, reputable company. There is nothing more stressful than carting a truck full of possessions over to your new home, only to realise it’s the same things you never use and don’t even like anymore that you have to find space for. Have a spring clean now and throw out anything that is broken, forgotten, or no longer needed. Storage can also be a good option for items you don’t need right now, but may in the future. Head out to the stationary store and buy yourself a ring binder, because having all your documents in one designated place will be invaluable as the paperwork piles up. Create your own moving binder with all the information (including this checklist! ), quotes, legal documents, and receipts you obtain throughout the moving process - not only will these help you feel far more organised, but a binder with all your paperwork will come in handy should anything go wrong or get forgotten. With four weeks to go, it’s time to start putting your moving plans in motion! 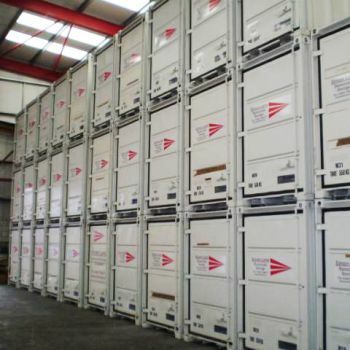 By now you should know which removals company is right for your needs. Confirm a price and date with your chosen moving company - it is likely they will need to do a survey of your home to assess how much needs to be moved, and how many vehicles and staff members will be required on the day. Boxes, bubble wrap, and bags should be ordered in to allow you plenty of time to start dismantling and packing up your items for the moving day. Start with rarely used items and scale down as the month goes on. It can be impractical to transfer the entire contents of your freezer and kitchen cupboards to your new home, so try to use up any food stored in them throughout the once. You can even turn this into a fun game with your family to see what meals you can create! 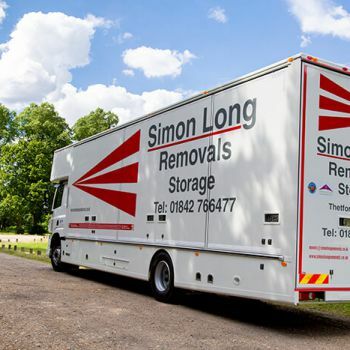 Take down some measurements of your larger items of furniture - these will come in useful when planning where everything will go in your new home, and will also be useful to your removals company when packing your items safely in our removal vans. There are a lot of people that need to be notified when you are moving house: your local council, utility providers, postal company, to mention a few. Make sure that you have notified everyone about a month in advance of the move to avoid any charges or complications - now is also a good time to update any friends or family who don’t already know your plans! Two weeks to go. The big day is moving closer and there are a few things you'll need to be doing. Two weeks to go, and those moving nerves have no doubt started kicking in! This is a good time to start packing up your home so you’re not overwhelmed nearer the moving date. Start with bigger items of furniture that will need to be dismantled, and then start packing your items into boxes that are clearly labelled with their intended room. Moving house in the week is much more preferable over moving at a weekend. 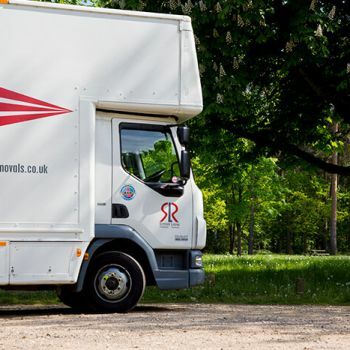 Less traffic and an increased likelihood of your removals company being available will make it a far less stressful time, so organise a day or two off work to ensure you can be available for the move. Make sure you have cancelled or transferred all of your utility providers ready for the move. This includes you gas, electricity, and water providers, as well as internet and phone companies. The big day has arrived! We have a few pieces of advise to help your minimise stress on the big day. 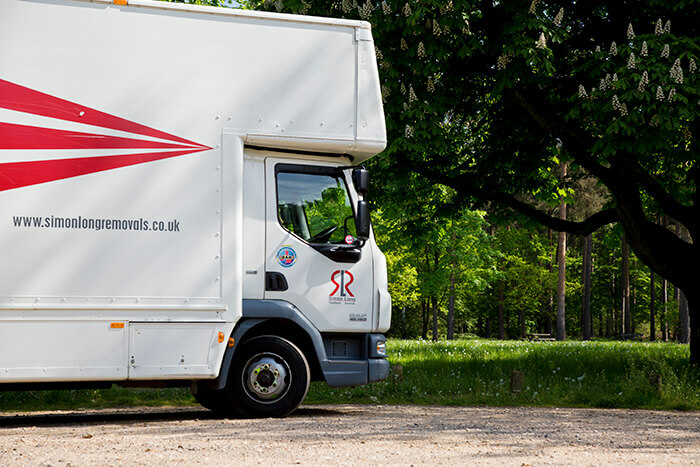 Your moving day may feel slightly chaotic, with a removals team coming in and out of your house to transport your boxes to the van. To keep stress to a minimum, we’d recommend you ask a trusted relative or friend to watch over any young children or pets for the day. Picking them up when the move is complete and all your boxes are in your new home will allow you, and your children/pets, to feel more settled. Remember that survival box and moving binder we’ve been telling you to start making? 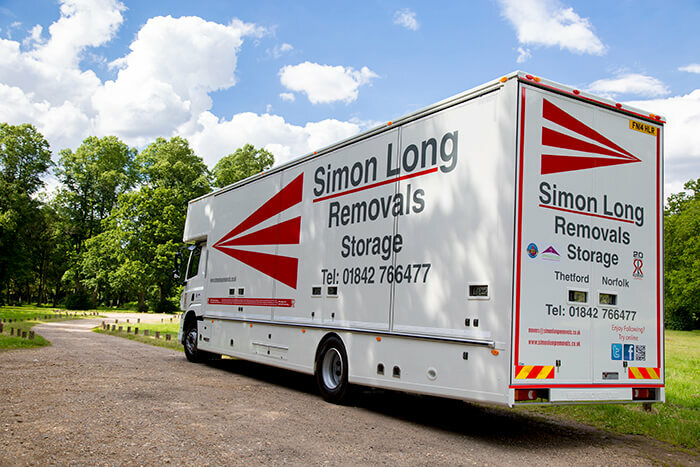 You’ll need it on your moving day, so make sure these items are stored in a safe place to make sure they don’t end up in the back of the removals van and travel with you in your car instead. This is your last chance to make sure nothing’s been forgotten, so do a final sweep of your home - remember to check your loft, shed, garage, and any storage cupboards that may have been missed when packing. Congratulations, you’ve moved house! 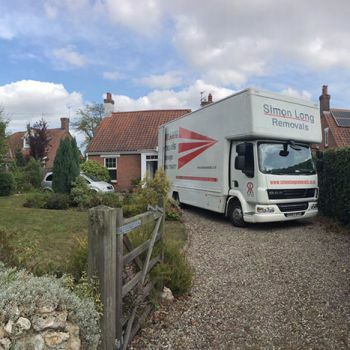 It can be tempting to jump in and start unpacking straight away, but don’t forget that moving house is counted among one of the most stressful life changes a person can make. Take your time, and spend your first night simply celebrating as a family with a takeaway - you can start slowly unpacking your essentials over the next few days and make it an enjoyable, shared experience.